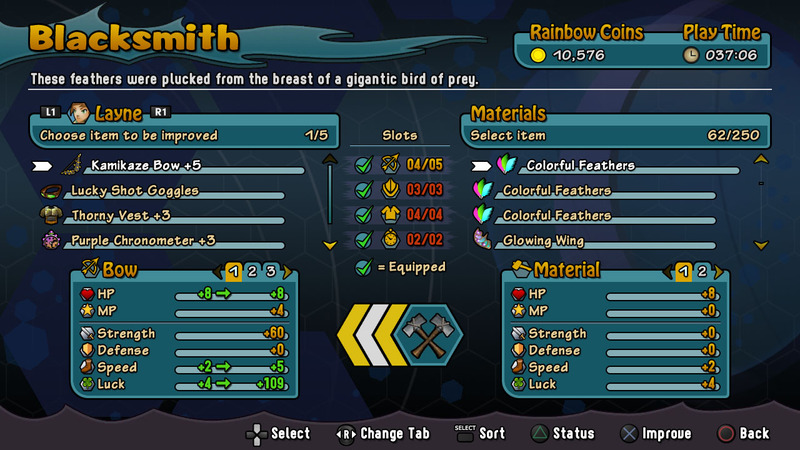 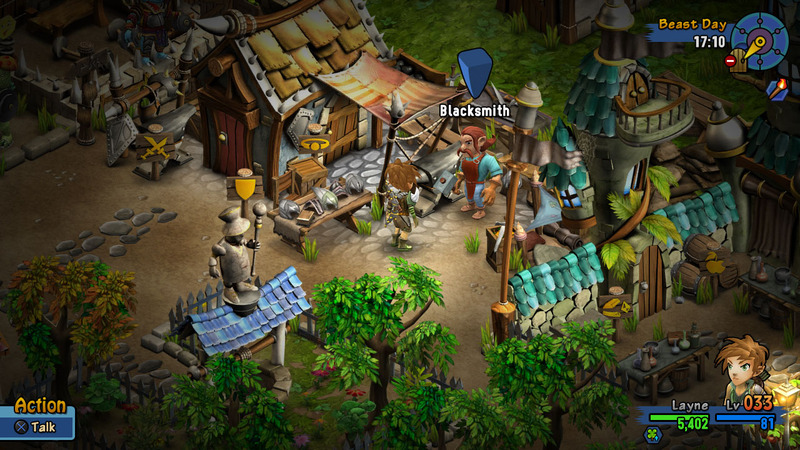 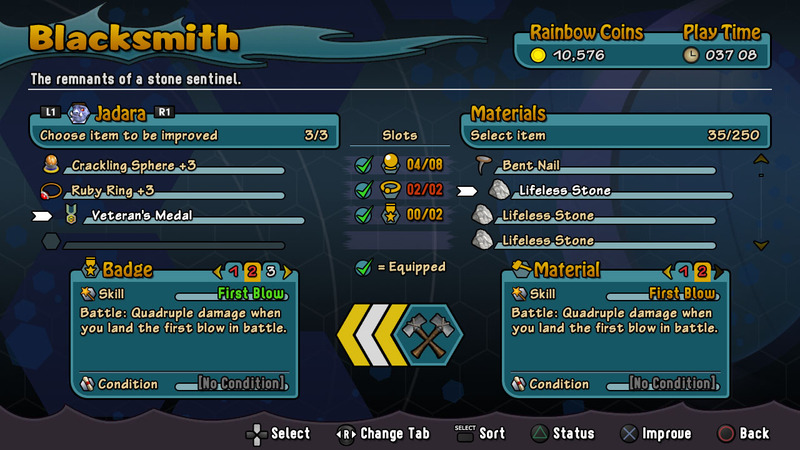 Once the blacksmith has been unlocked, all your weapons and equipment can be upgraded by merging them with materials. 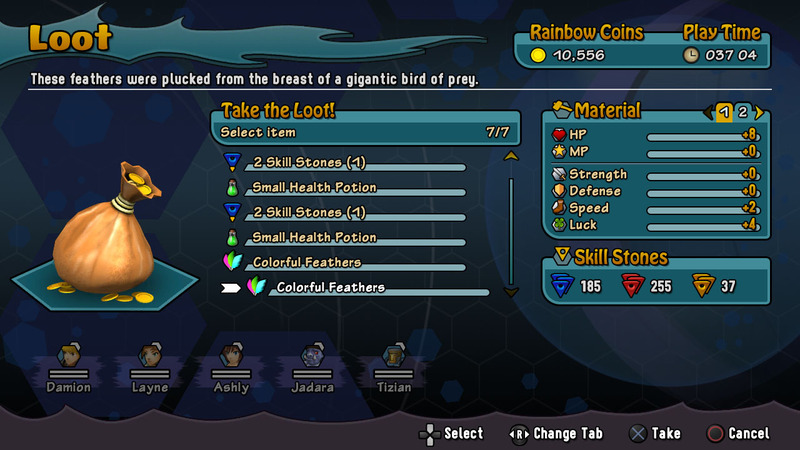 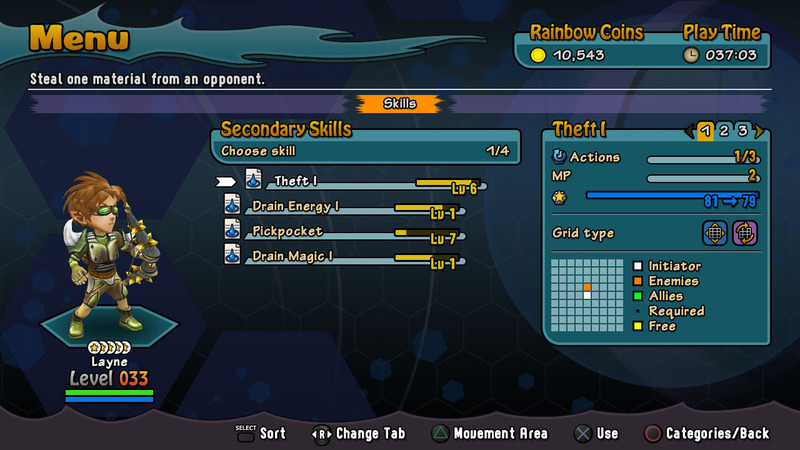 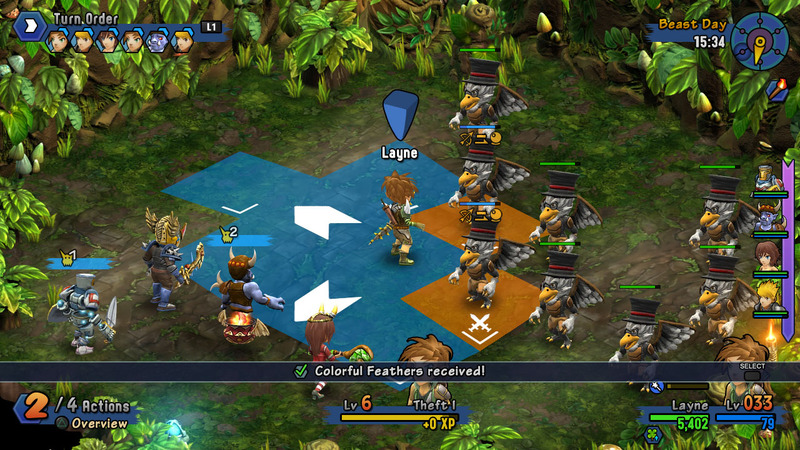 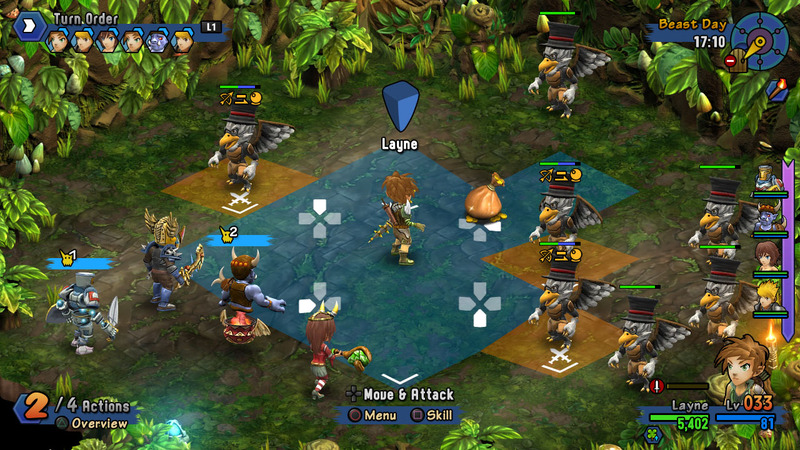 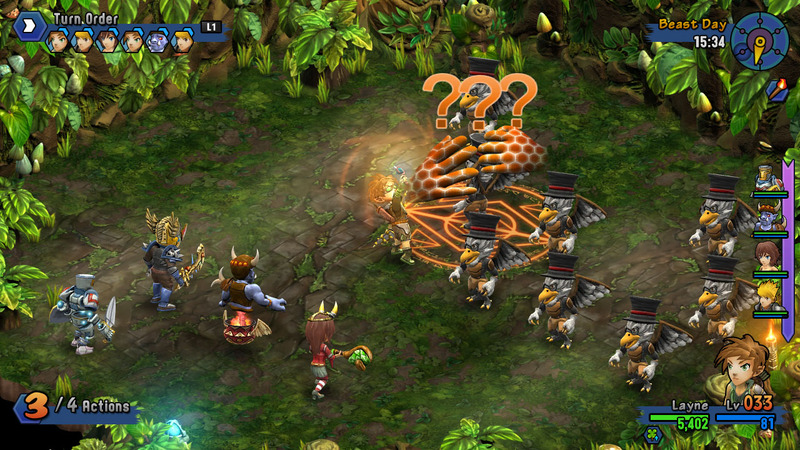 Fight battles to gain materials or just steal them from monsters. 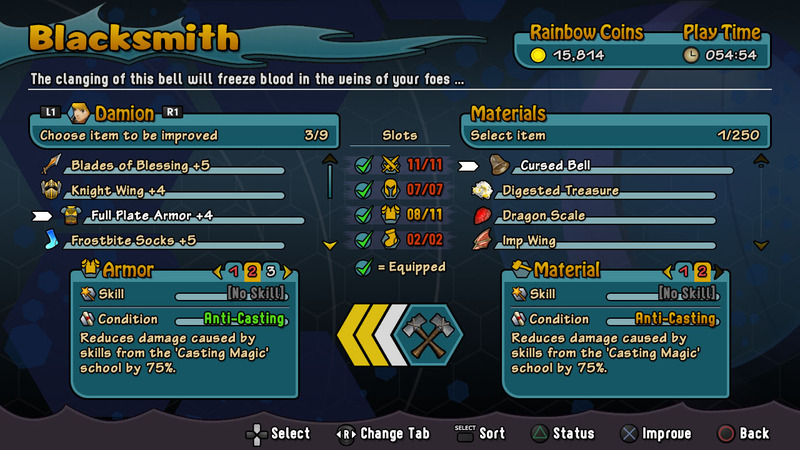 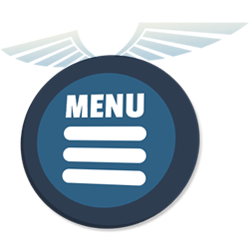 Some materials even provide positive conditions or passive skills.